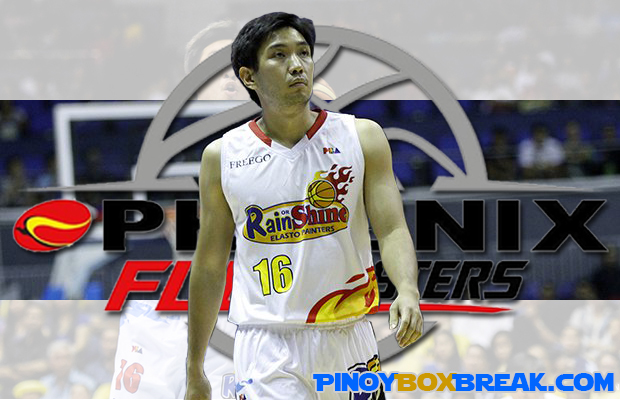 Jeff Chan who is also known as the Negros Sniper got traded to Phoenix Fuel Masters as confirmed by the league. Chan who helped Rain or Shine on winning several titles back in 2012 and 2016 was dealt in exchange for Mark Borboran and the Fuel Masters rights to 2020 second-round draft pick. “It was already agreed as early as Saturday, but it was only approved now,” Rain or Shine governor Mamerto Mondragon said about the trade in a report by Interaksyon’s Rey Joble. The former member of Gilas Pilipinas and a Finals Most Valuable Player in 2012 PBA Governors’ Cup was shocked upon knowing the news but understood the nature of the business in PBA. Jeff Chan will most likely take over the slot of Phoenix’s own sniper Matthew Wright while he is still with Gilas Pilipinas. Wright will be part of coach Chot Reyes lineup for the 2017 FIBA Asia Cup and in the 2017 SEA Games.